An Altered State Of Mind, With Out Drugs! In my post, Last Words Before Drowning In A Sea Of Marriage, I explored how we may lose ourselves in marriage and wonder who we were and what we might have been? You could of course take a dose of LSD or smoke some homegrown (organic) marijuana and see if you can free yourself of who you have become. It might work but I don’t take drugs. I have learned better, for now, and perhaps you agree with this possibly healthier mental diet. As an alternative to drugs I would recommend the opinions of a bright female friend, if you are male, or perhaps the opposite if you are female. I got a good dose of some recently from my friend Marcy. My friend, Marcy, suggested that the essay was about a person unhappy with the outcome of years of marriage, I can see how it might be read that way; however, it is not about a person who is so unhappy with his marriage. It is about a man in late middle age, who is looking back at the major crossroads in his life and wondering what if? 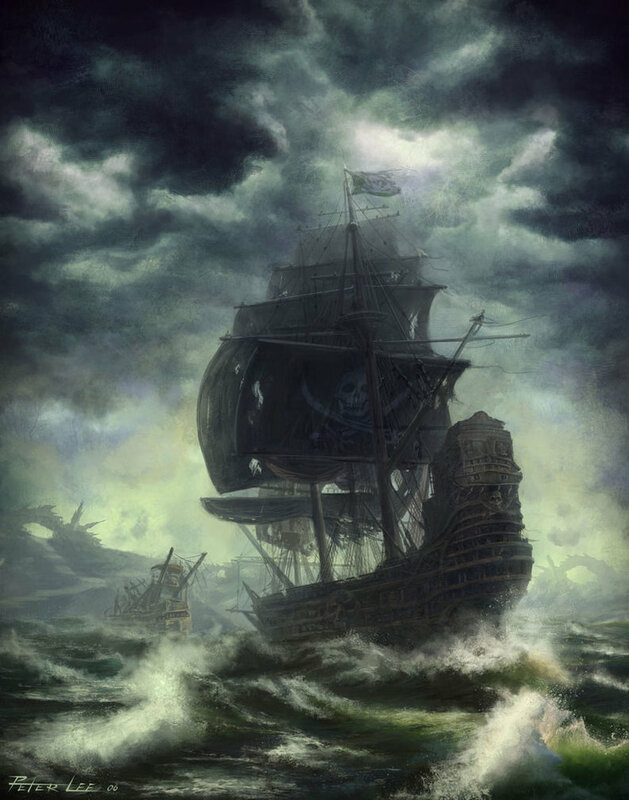 I am aware that my life has been like an ancient creaking spanish galleon long tossed about in the tempest of endless seas, with no clear destination, and too many storms under its keel. What if I, the captain, had taken the map proffered by the hand of the another princess? A princess, who but for a kiss and a promise, would have left her kingdom and its mighty castle in the dark of night, just for my left hand in hers and the brightly glowing oil lamp held in my right? IF only I could see clearly beyond the drifting fog of 50 years of life! What were the youthful hurricanes in my heart, its visions in my head, the tempest of forces around me that drove me to explore? Looking back with the eyes of a master seaman what would the ship and the treasure map now look like? Could I, like a prophet, predict its journey? As you wake from a deep sleep the feeling and impact of dream images begin to fade as the colors of the world dim with the falling blanket of night. So with years does do the thoughts and emotions of a young man’s body. Recapturing the thoughts and feelings of the moment in time when you were twenty is impossible when you are 50, because like a moving river whose waters can only be stepped in once your mind and heart move on in ways we cannot describe. You die each night and are reborn each day and with each cycle of life and death you are reborn a different person, more different with each day. Can you recall another man’s dreams? I think not. I am not unhappy with my marriage; I married a beautiful princess whose radiance grows from day to day and shines with such brightness that everything else becomes less important. Perfection I do not expect but I like two performing musicians, we keep the harmony moving forward. I am unhappy with one life! I am in need of a million more to explore! What would I find while in search of a dreamed of mighty sunshine that lifts the fogs of eternal time! I am beginning to expect I have had and will know my desire and may live and die to regret and enjoy it many times more. 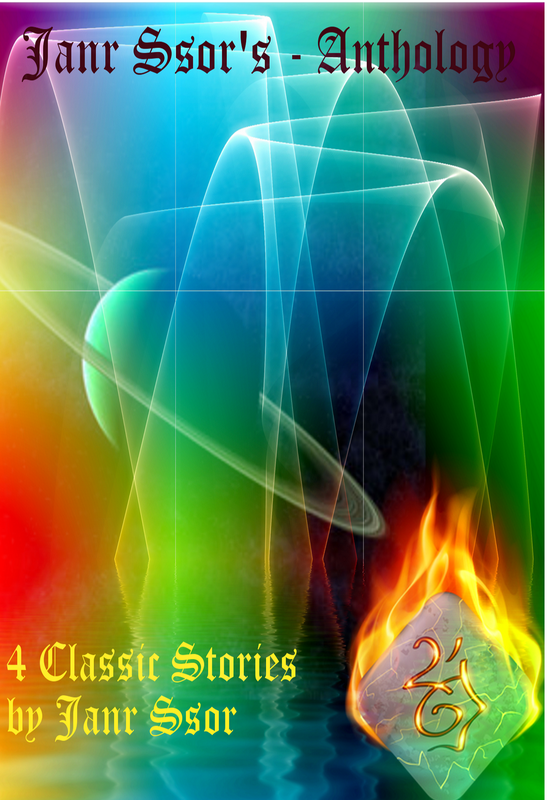 Janr Ssor’s – Anthology – Preview This Story (soon) – Buy This Book.